We make it EZ to do Mardi Gras in the Big Easy. 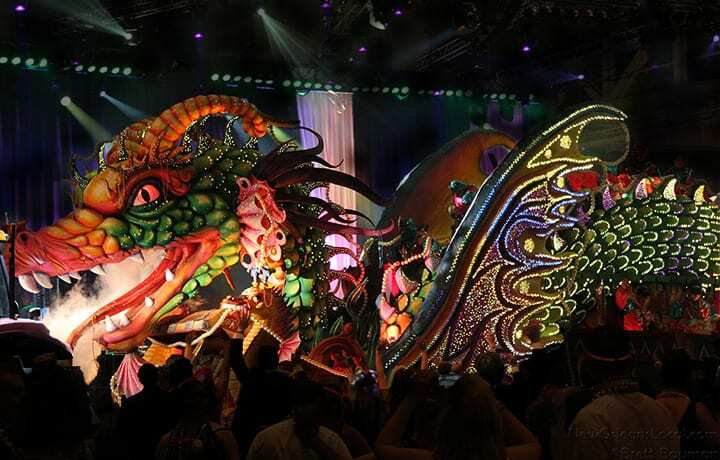 Mardi Gras Made EZ is dedicated to providing each of our clients with a Carnival experience they will remember, treasure and want to repeat year after year. In New Orleans during the Mardi Gras season is the most festive place on Earth. 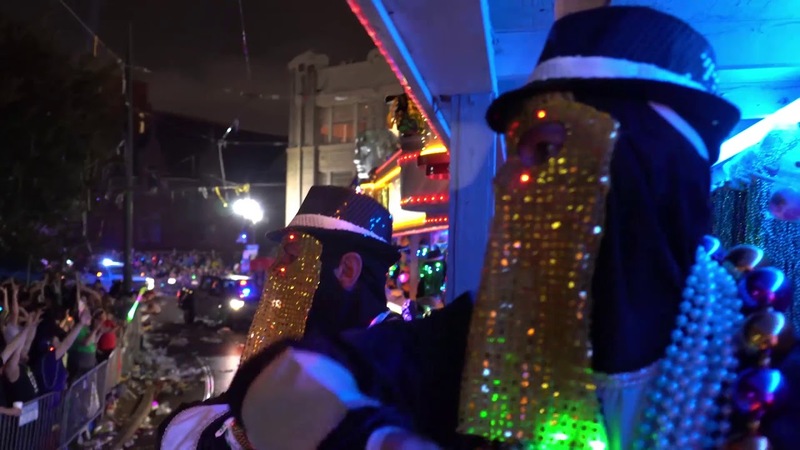 Mardi Gras Made Ez can place you and your group into the very heart of the local experience, with first class, elite, VIP service. 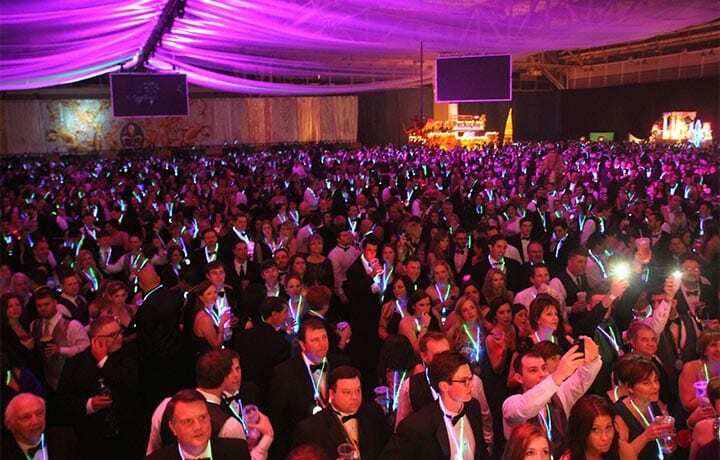 Whether you desire a ride atop a float through the throngs of revelers, or the surreal experience of the massive gathering on Bourbon high above the crowds, we can make it happen the way no one else can.